For property owners and investors, in the ever changing market of Real Estate, you have more property management choices than you may realize. Please take time to review our site to see how we can make a difference in the future of your home. Our Landlord Assistance Program is streamlined to MINIMIZE THE RISK that is sometimes associated with investments such as rental properties. We want you to be completely informed of your options and for that reason, encourage you to ask as many questions as necessary. 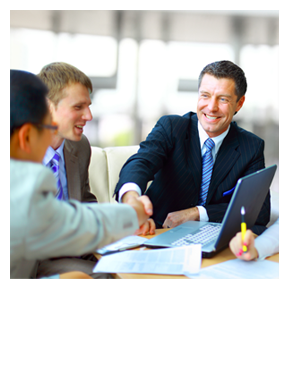 It is truly our pleasure to be of service to you! For Tenants on behalf of our property owners, we at Clark Properties want you to feel welcome in your new home. 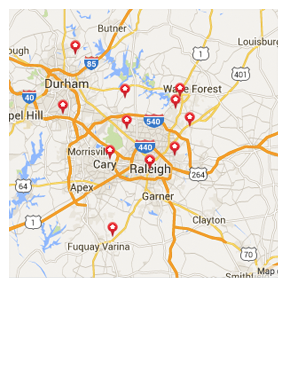 We have many types of rental properties in various locations throughout the Triangle and surrounding areas. 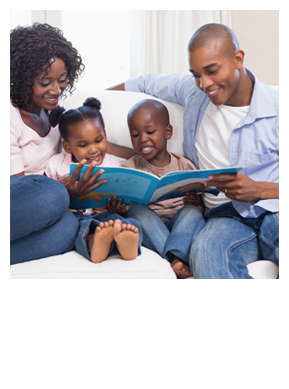 While we work for our property owners, we will work with you to insure a comfortable stay for the duration of your tenancy.